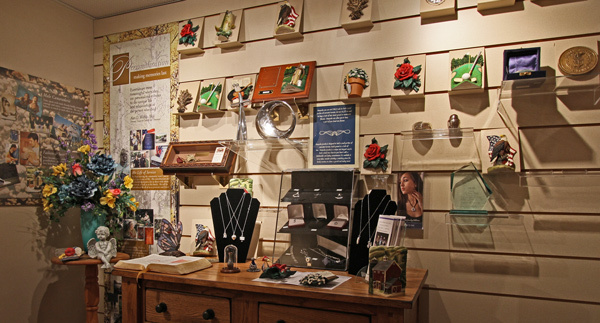 Our most popular keepsakes are from the artisans of Nambe, world famous since 1921. 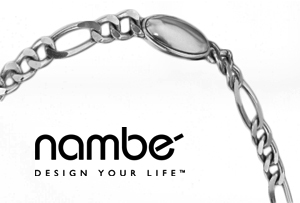 Nambe keepsakes are stunning, museum quality works of art made from their special, proprietary alloy and finished to perfection. Stevenson Wilke Funeral Homes has a large selection of the most popular remembrance jewelry and cremation keepsake containers. These small, attractive mementos enable family members to create personal tributes that last a lifetime – and beyond.